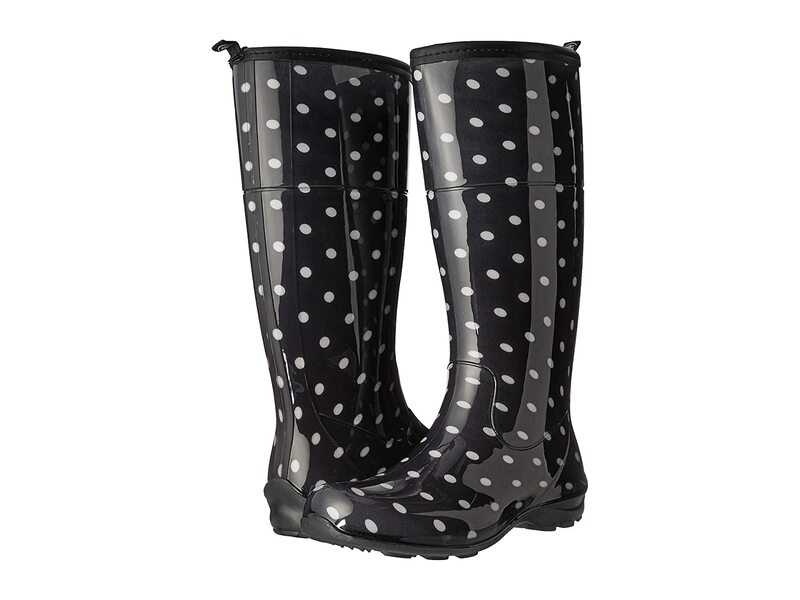 Adds some spice to your rainy day look with the Pepper boots from Kamik®! Back pull loops for easier entry. High definition printed lining for an added touch of style. RAIN rubber outsole provides excellent traction.